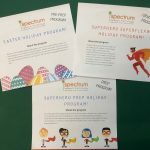 Spectrum Speech Pathology got off to a red hot start in January with our highly popular READY PREP GO! 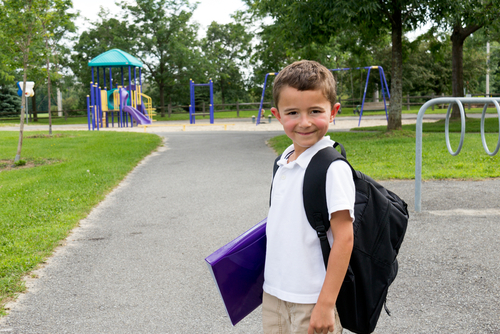 program which is aimed at preparing the children for many of the expectations and demands when commencing school. 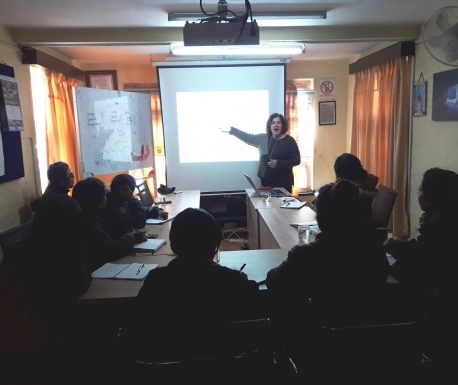 The fun-filled program featured activities to help them develop their skills such as attending, listening, answering questions, putting their hand up, among many others. The children also enjoyed carefully selected stories and craft activities all related to starting school. Of course, most importantly there was much play, chatting, Show and Tell, and plenty of co-operative games to build the children’s social and emotional learning skills – all with the help of our highly skilled speech and language pathologists. 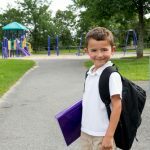 Parents will love this simple and effective mini-schedule that we have put together to help you to teach your child to pack their school bag. Click here to download your copy. 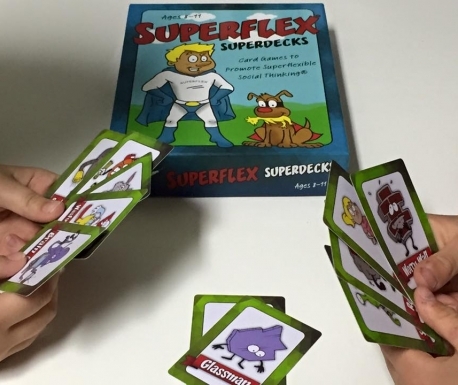 This year we introduced a new program to the January Summer Holiday schedule – THE KICK START SUPERFLEX® PROGRAM. Last week there was much fun and excitement as the children learnt how to use their superflexible thinking strategies, by using their own Superhero inside as well as calling on the THINKABLES to defeat the UNTHINKABLES. Not only did they learn all about powers of the Thinkables and Unthinkables, but together they made a movie with a star studded cast including their own chosen additional Superheroes! While Melbourne was sweltering last Friday, at Spectrum Speech we had a great Professional Development day to start the year off. 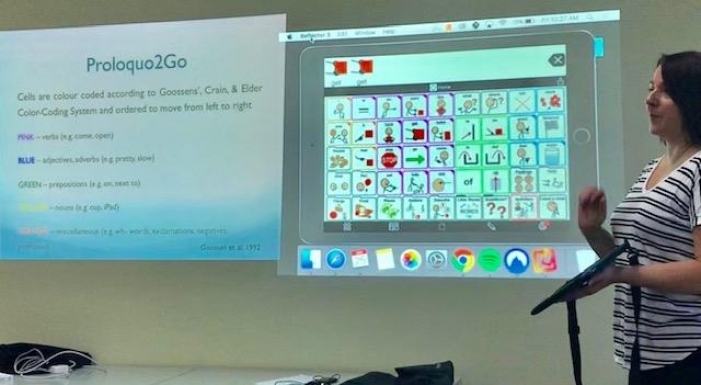 Cathy Conte, one of our Senior Speech Pathologists, presented an update on using Core Vocabulary with Proloquo2Go and led a great discussion with the whole team on how we can continue to support and expand the use of AAC (Alternative and Augmentative Communication) with our clients. Ivana Stipanovic from Spectrum Clarity presented the latest information on all things NDIS, based on the wealth of knowledge that she and the team at Spectrum Clarity have gained through their work helping families to access funding, and put in place the best supports and services for their children. She provided us with very practical tips and suggestions for writing up access requests, goals that link with parent goals, and review reports. Thanks to Ivana for a very informative presentation which added some ‘clarity’ to the NDIS maze. While still on the NDIS theme, Spectrum Speech Pathology is proudly helping Amaze to promote a free information session for practitioners including allied health professionals, and paediatricians. 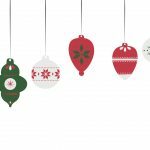 Amaze has been funded through the Department of Health & Human Services (NDIS Transition Support Package) to increase their understanding of the NDIS and how to better support families. Pamela Gatos, Team Leader & NDIS Community Engagement Project will deliver these sessions. 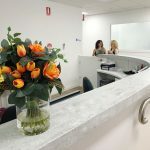 The information will be tailored to health professionals and provide them resources and contacts to support them and their families into the future. The session will focus on autism and the NDIS, and is free and open to all allied health in both private and community practice. Each session runs for approximately 90 minutes inclusive of question time. A light dinner and refreshments will be served from 5pm. Over the January holidays Chris ventured to Nepal. 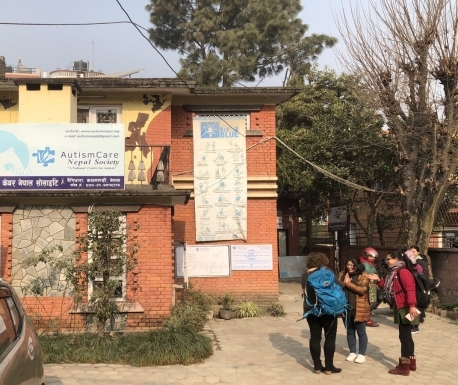 During her time there she caught up with the wonderful parents and professionals at Autism Care Nepal, and was pleased to present a talk on Communication and children with Autism Spectrum Disorder. Chris received a delightful, warm welcome from all at ACN. I consent to Spectrum Speech Pathology collecting my details through this form.